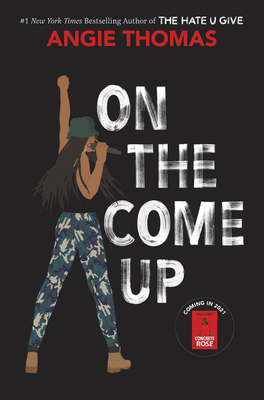 On the surface this is a novel about an inner-city girl who wants to be a rapper and has the skills and lineage to get her there--but it is much more than that. Angie Thomas brings us back to the world she created in her first powerful bestseller The Hate U Give. Both novels go way beyond just the social issues they portray because Angie Thomas is a crazy-talented writer. I can't wait to see what she will share with us next.